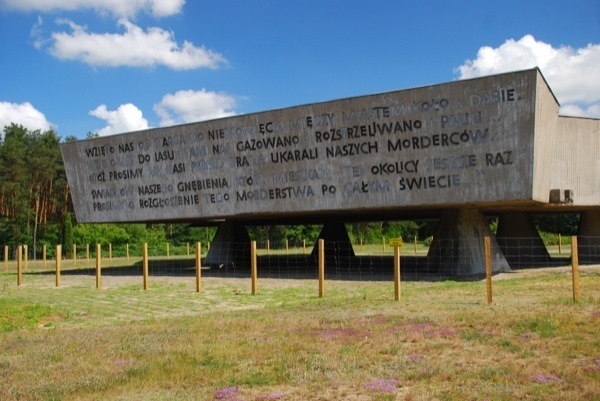 The German Kulmhof Death Camp in Chelmno on Ner was the first instant mass extermination centre for Jews in Warthegau. It was opened in December 1941 and operated over two periods. Lasted between 8 December 1941 (the first transport) and 11 April 1943, when the commando left the camp, blowing up the crematoria, and earlier (7 April) the palace. The killing was done in mobile gas chambers – converted trucks, using exhaust gases. 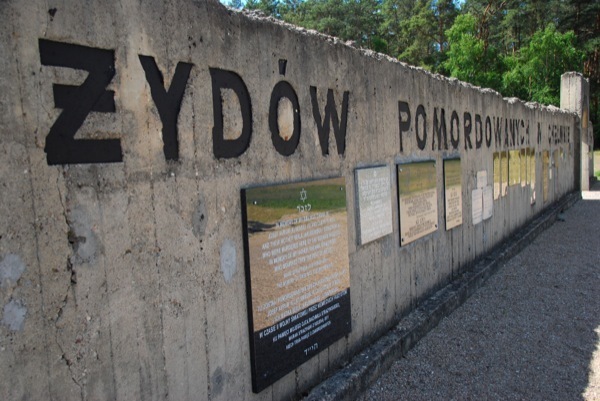 The bodies of the victims were taken to Rzuchowski Forest, some 4 km away. They were buried in graves between 60 and 230 metres long. 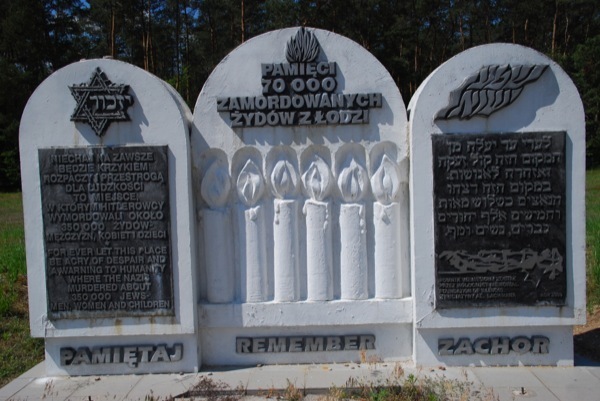 The first victims came from the local Jewish ghettos in Koło, Kowale Pańskie, Kłodawa, Izbica Kujawska. 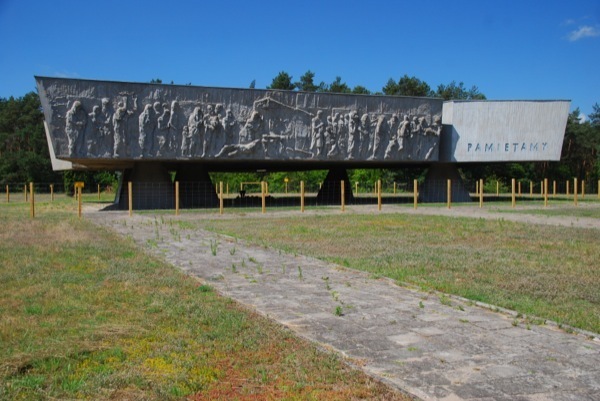 In January 1942, Roma from the Łódź camp (Ziegeunerlager), established in the fall of 1941, began arriving in Chełmno, followed by Jews from the Łódź ghetto, Germany, Czech Republic, Austria, who in 1941 were forcibly re-settled in Łódź. In the summer of 1942, as a result of the decaying bodies in the mass graves and the ensuing threat of an epidemic, transports were suspended. 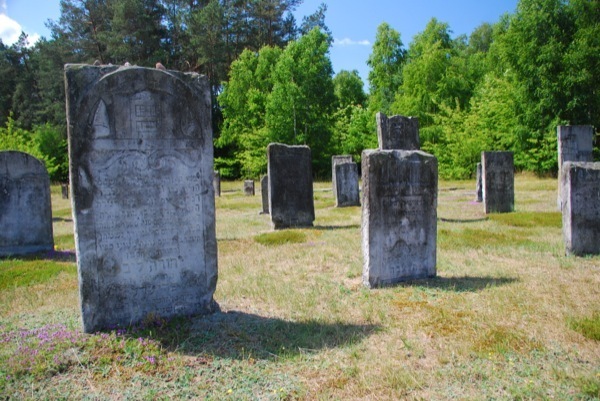 Bodies were excavated from the graves and incinerated in field crematoria. 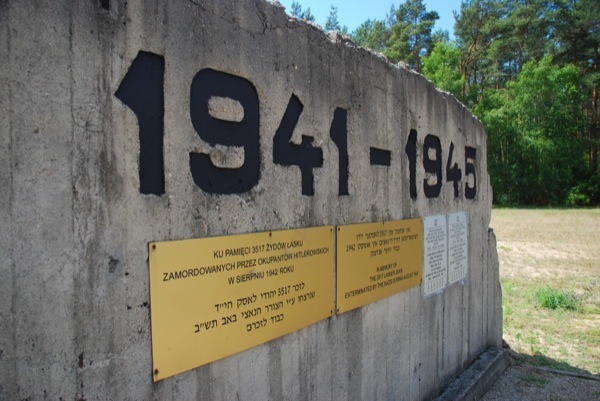 In March 1943, the decision was taken to liquidate the camp. Lasted between the spring-summer of 1944 and 18 January 1945. 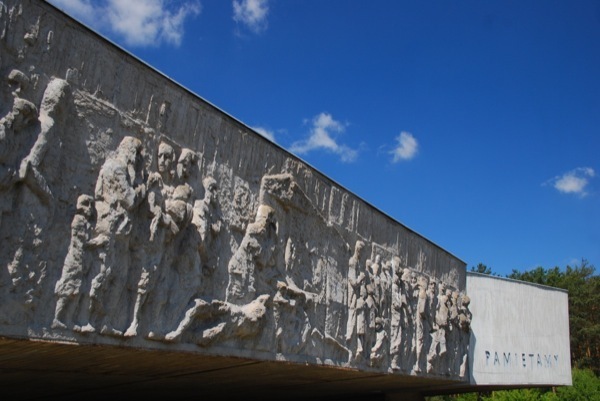 Extermination took place in Rzuchowski Forest, where huts had been built and the site adapted to receiving further shipments of victims. Between 23 June and 14 July 1944, ten transports of Jews arrived from Łódź. 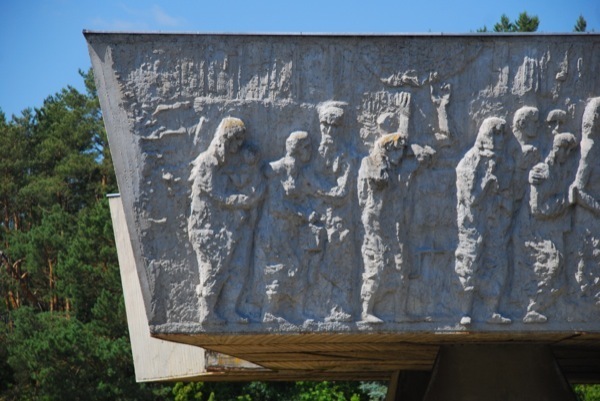 On that occasion, 7,196 inhabitants of the Łódź ghetto were murdered. After that time extermination was stopped. 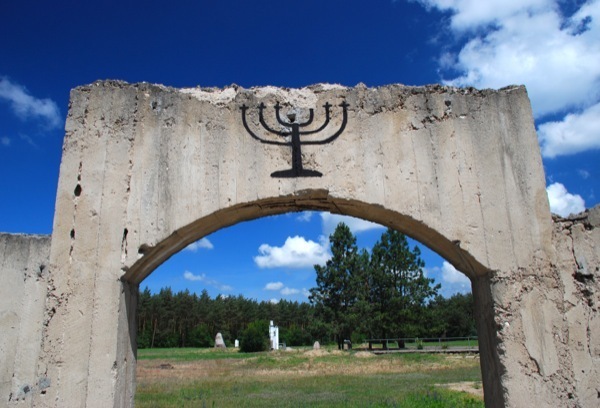 Part of the Sonderkommando and the last group of Jewish prisoners (probably 47) were left in the village. They were kept in a granary next to the demolished palace. During the night of 17/18 January 1945, during the evacuation, the SS carried out the last execution. Groups of five prisoners were taken from the granary and killed with headshots. Desperate prisoners locked up in the granary revolted and killed two of their henchmen. Then, the Germans set the building with the prisoners on fire. An inquiry conducted after the war by Judge Władysław Bednarz from the Regional Court in Łódź established that the number of those murdered approached 350,000. A lower number (152,000 victims) was estimated during a trial in Bonn in the 1960s. The most probable number of those exterminated is approximately 200,000.